Filled with many wonders, and home to the Fet clan of Gnomes, Coranim is a magical world of art, sound, thought, invention and discovery....and home to the World Library of Identity, with none other than Dunston Tibbitts at the helm. 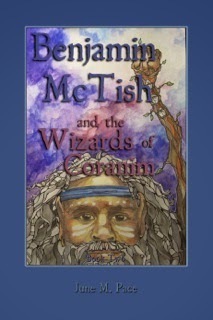 Benjamin and his friends find themselves on a ridiculously amazing ride through all that is the World of Coranim. From the enchanting magical city of Na’Talom and the splendiferous flying contraptions of one, Pips P. Toggleton, inventor slash artist of the extraordinary, to the far off outer edge Steam Powered Metropolis of Pancilet, with the expanse of Aurorus Jungle residing in between. And always close by is their mentor and guide, Esmerelda Fet, the endearing but brash Light Sorceress and the most accomplished Medicine Elder alive. 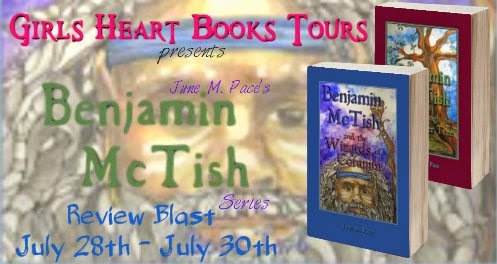 The Wickcliff sisters receive the utmost in unique lessons in the Land of the Winter Light from three very idiosyncratic Wizards, while Benjamin finds himself confronting the most elusive individual yet, an Aboriginal Gnome Wizard known as Locke, who is able to tweak at Benjamin’s psyche every chance he gets. This journey broadens in scope with the addition of two family members who find themselves in the Gilley Forest in search of the missing children. After their shocking encounter with the Dark Queen in her battle of monumental proportions with the Villa, we find Claire and Emmagene traveling with the Elves to their home in the Darmon. Once in the Elven city they are inundated with the mystery and the magic of such mind boggling wonders as the Transcendental Collay Birds and the Na Temple. They also meet up with a quirky character known as Beedlebee, a Mystic Seer who owns the Shoppe of Insight and shakes up the status quo. Can they make their way into Pancilet to find Benjamin, Annabel and Mathilda...or what of Edward, Braxton and Emeline? Did they, along with the rest of the Chickerings make their way safely into Pancilet? Is everyone out of danger from the wrath that is Tar Vigorn? The sites and bustling of the Wizard city of Pancilet is an overload to the senses as great devices of transport wheel down the glistening cobblestone roads. Parasols and Top Hats dot the sidewalk strolls of the button gloved shoppers on their way to the nearest Pub for afternoon libations. However, all is not as it seems...nor is it ever, dear reader....there are a few surprises yet in store for you as you delve into the deep waters of Coranim and the ever mysterious story of a family that appears to have some very deep secrets of their own. 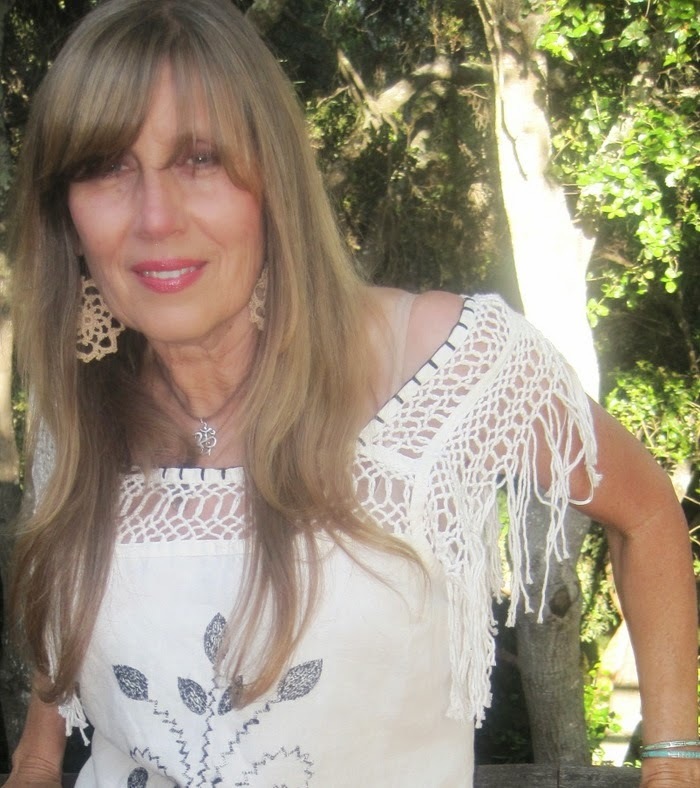 June lives with her soon to be husband and best friend Ray, with his youngest son and their two dogs, seven chickens and two ducks, in Santa Cruz Ca. Ray’s two older kids live respectively in LA and San Francisco. June spends her days writing and sometimes painting her well known series of Rock n Roll icons. June and Ray are designing a line of unique, one of a kind, hand-made furniture/accessories, coming out the winter of 2013, Madrona Rust.